The Aruba-3 Series (AWI) residential, cast iron, hot water boiler is a fully-packaged, installer-ready product. The integral draft diverter provides a low profile design allowing the boiler to be installed in areas requiring a low clearance. 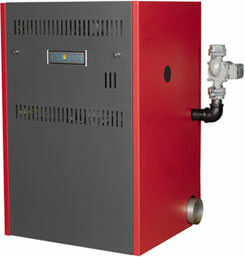 This atmospheric, gas-fired boiler is for use with a conventional chimney. The Aruba-3 Series is packaged with the option of either natural or LP gas as well as a choice of a standing pilot or electronic ignition system. Additionally, the Aruba-3 features a standardized Honeywell operating control with the unique option for placement on the right, left or top to accommodate any boiler room design. The Bimini Buddy is designed to be installed with any wall-mounted Bimini Boiler and includes all near boiler piping needed for good hydraulic separation and air elimination in a compact, factory assembled package. The Bimini Buddy is available in three models. The BB100H is for heat only applications. 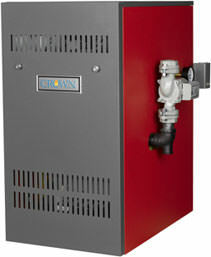 The BB100I is for the connection of a Bimini boiler to a heating system and an indirect water heater, such as the Mega-Stor. 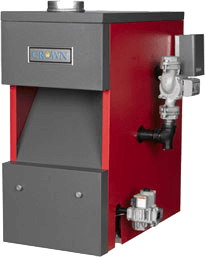 The BB100C is a combi unit that includes a plate heat exchanger and flow switch for domestic hot water production in tight places. 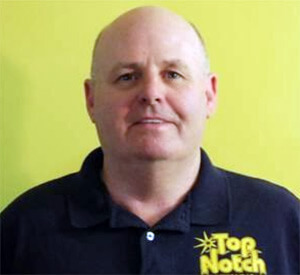 ignition system and has the option of either natural or LP gas. The Cabo-2 Series control supports priority zoning for an indirect water heater and an optional plug-in outdoor temperature reset control. Each model is ENERGY STAR® qualified. A cast iron, wet-leg heat exchanger provides efficient heat transfer and reliability over the product’s lifetime.